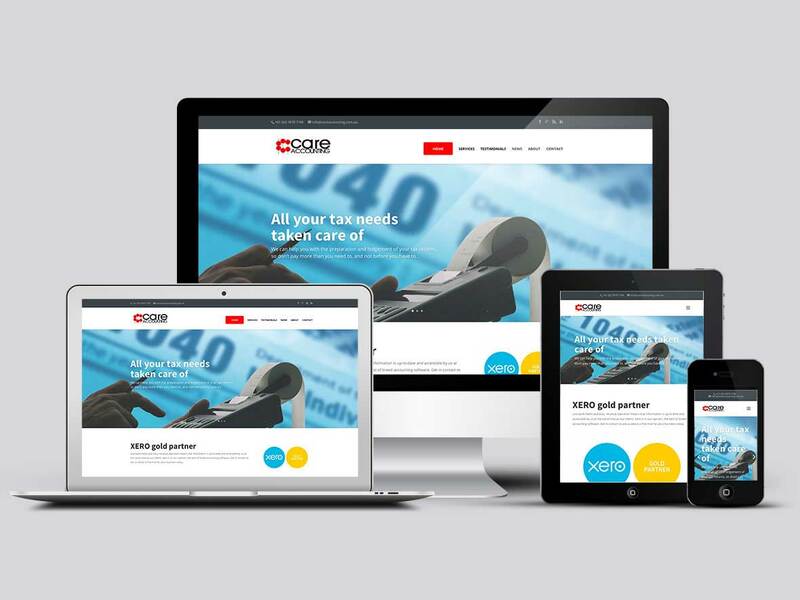 Is your accountancy business in need of a new website? Pixel Fish can deliver your accounting firm a modern, professional website to maximise your online presence. We believe your website is a living, breathing digital reflection of your accountancy business. 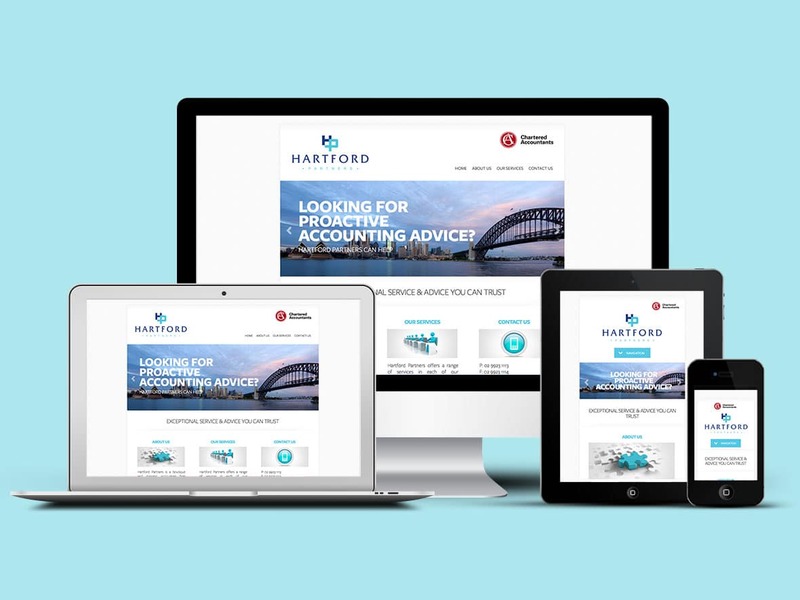 To stand out from the crowd, your accountancy website must showcase your business in the most professional and trustworthy manner.